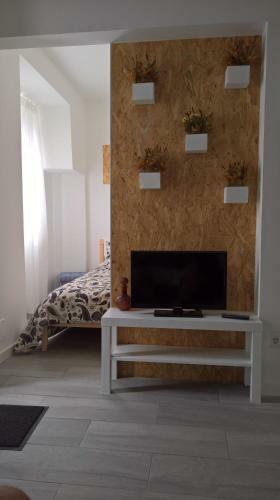 Located in Setúbal, this apartment features free WiFi. The apartment is 200 metres from Museu de Setúbal. There is a seating area and a kitchenette as well as a private bathroom with free toiletries and a hairdryer. RAM - 1.49 MB / Time - 0.0308 s.